Dietitians and doctors assert in unison that omega 3 fatty acids are essential nutrients, which help our heart, brain, muscle and joints to stay healthy. These elements couldn't be produced by your body. So it's very important to get them from foods. 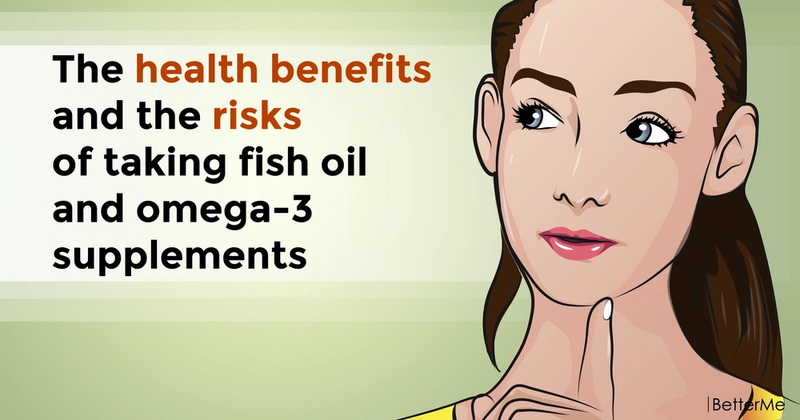 Fish oil was found to be the richest source of omega 3s. It contains two main types of these substances. Eicosapentaenoic acid (EPA) takes part in formation of blood clotting elements and in regulation of inflammatory processes. Docosahexaenoic acid is an important part of cerebral cortex, sperm, heart and eye retina. It can be also found in breast milk. Scientists say that this helps babies to grow and develop normally. Several studies found that fish oil can help normalize blood pressure and reduce risks of heart-related problems. 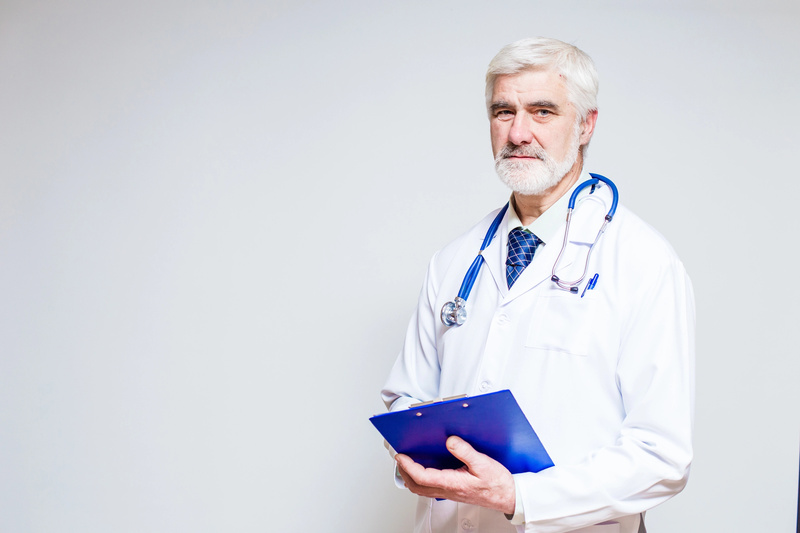 If your blood test has shown that you have too much triglycerides and “bad” LDL cholesterol, your doctor may recommend taking more omega 3 acids to restore balance. If you are one of those, who experience morning stiffness and tenderness in the joints because of rheumatoid arthritis, you may be glad to hear that fish oil can relieve this discomfort. It's not uncommon that women feel extremely depressed after carrying pregnancy and giving a birth. To prevent this problem, add oily fish, chia seeds, basil, walnuts and flax seeds to your daily menu. One research has found that consuming low doses of fish oil regularly helps patients with epilepsy to decrease frequency and duration of seizure attacks. There is controversial evidence about effectiveness of omega 3 fatty acids in improving memory and slowing down progression of Alzheimer's disease. You may think that the more omega 3s you take, the more benefits your body will get. But that's not really true. People often buy fish oil-contained capsules and pills to maintain health and prevent possible diseases. Medical specialists say that there is no reason to take fish oil or omega 3 supplements, if you don't have doctor's prescription. 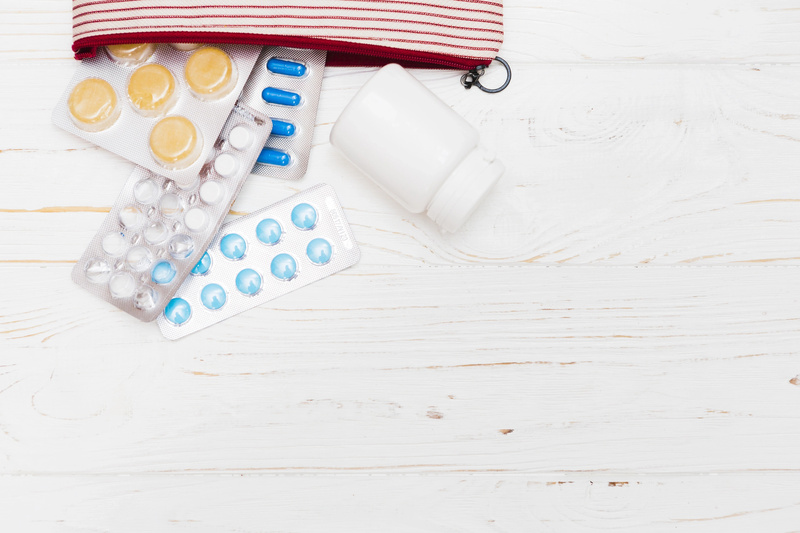 Even though these supplements were recognized to be generally safe, they can nevertheless increase risks of bleeding (especially if you take blood thinners) and cause digestive problems (nausea, bad breath, indigestion), if taken in too high amounts. It's worth knowing that people, who are allergic to fish and shellfish, might have reaction to supplements. 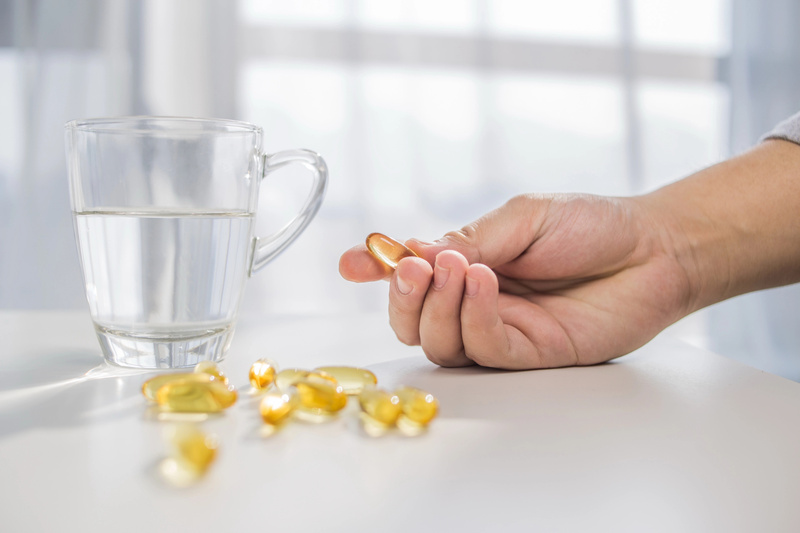 It's also important that omega 3 supplements may interfere with your daily medications, including blood pressure pills, contraceptives, anticoagulants and weight-loss drugs. Supplements are not regulated by the FDA. Remember this and buy supplements only in reputable and safe places. The best idea is to get omega 3s from foods. The American Heart Association accepts shrimp, tuna, salmon and catfish as the best omega 3-sources. Consumption of shark, tilefish, swordfish and king mackerel should be limited because of high mercury content. There are some good news for vegetarians. 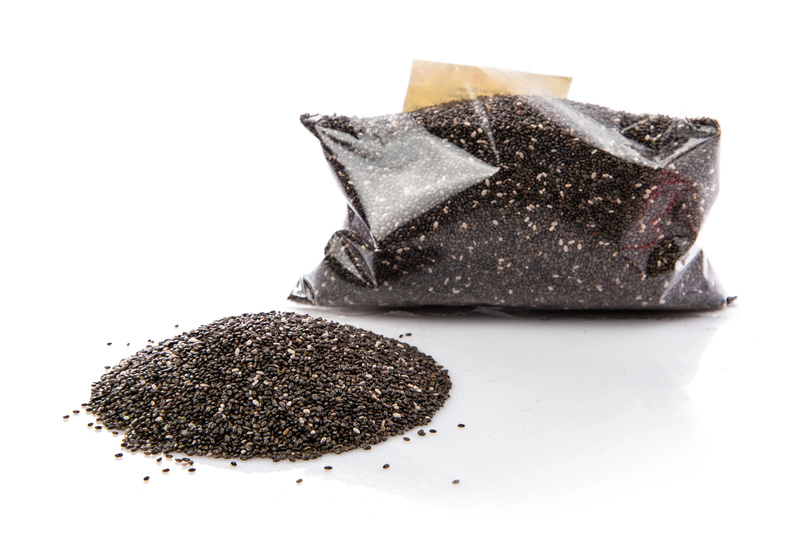 It's possible to meet body's needs for omega 3 fatty acids, eating hemp seeds, flax, nuts, leafy greens and dried tarragon.